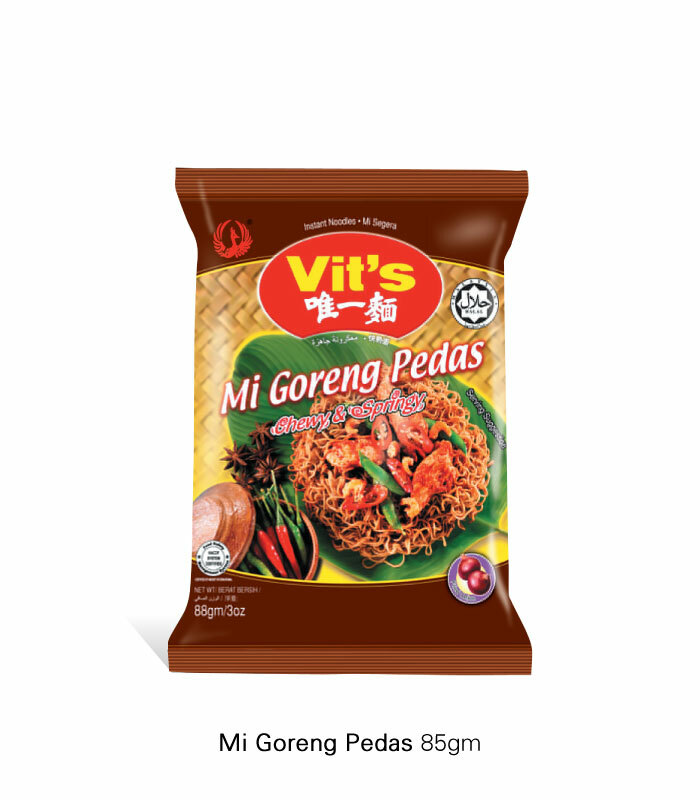 This product range offers instant noodles that are pre-packed with some of the most classic flavours of all time like curry, chicken and mi goreng pedas. The noodles are fried and pre-packed with seasoning for your convenience. 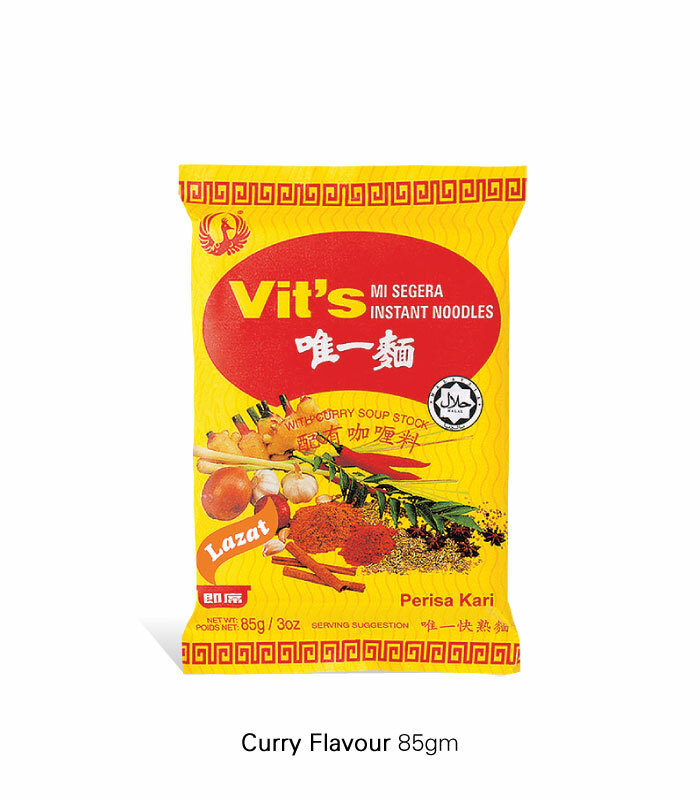 Curry is a blend of heritage and culture that is uniquely Malaysian. 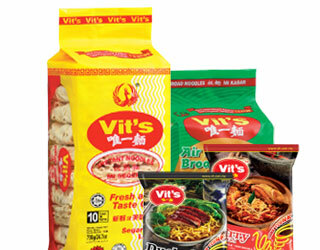 The seasoning is classically prepared with spices to suit local tastes. 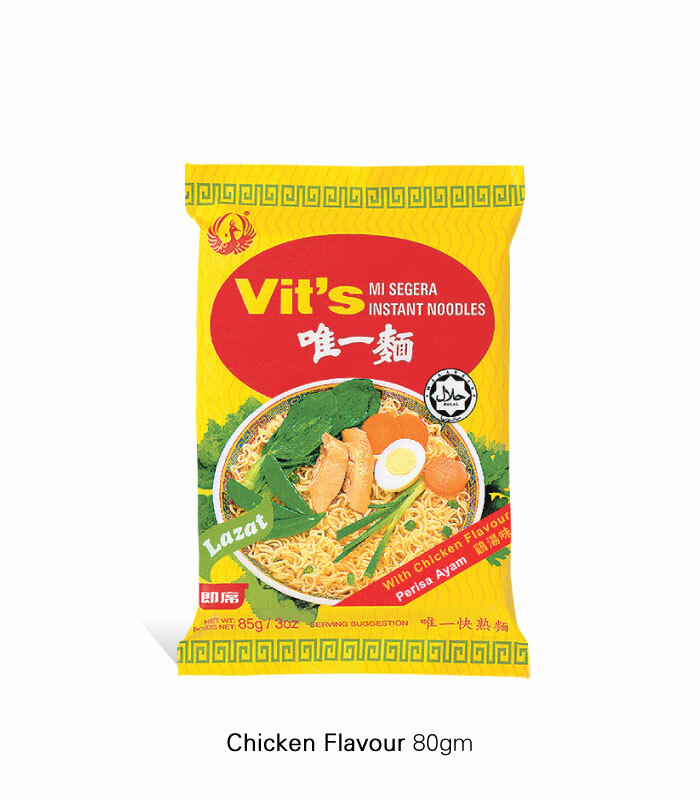 This native favourite is a definite must try. 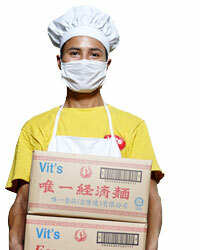 Salt, Monosodium Glutamate (E621), Sugar, Spices, Garlic Powder, Pepper Powder, Curry Seasoning Powder. 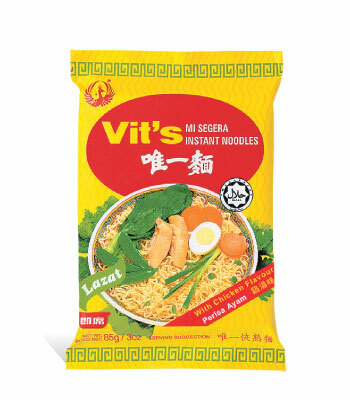 A simple meal may sometimes mean a bowl of noodles in hot chicken soup. This will be a quick meal to satisfy your simple cravings. 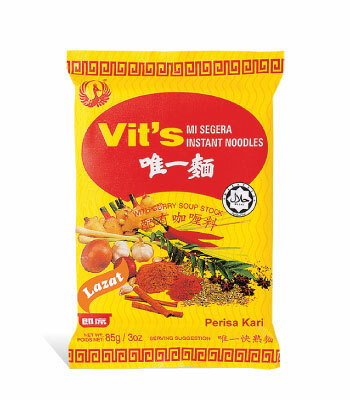 These stir-fried instant noodles are spicy and deliciously enriched with spices. It is like having a mamak stall in your kitchen. 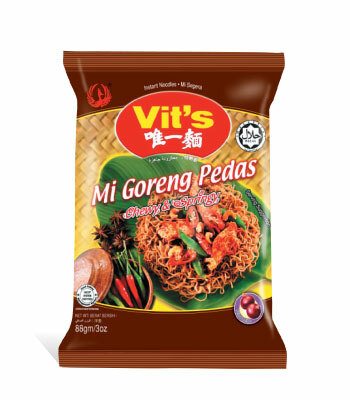 Sugar Salt, Soy Sauce Powder, Flavour Enhancers, Yeast Extract, Vegetable Oil, Permitted Coloring, Maltodextrin, Spices, Anticaking Agent, Seafood Powder, Permitted Flavouring Substances, Organic Acid, Palm Oil, Shallot, Soy Bean, Flour Brown Sugar, Caramel, Modified Starch, Contain Flavour Enhancer, Fresh Shallot.